Blue x80 strives to start over, pushing to the fore the relationship we have with machines without proprietary interface, thus leaving room for a free association between physical and digital bodies. in Paris, France at the the Parc de la Villette [ Villette Makers ]. 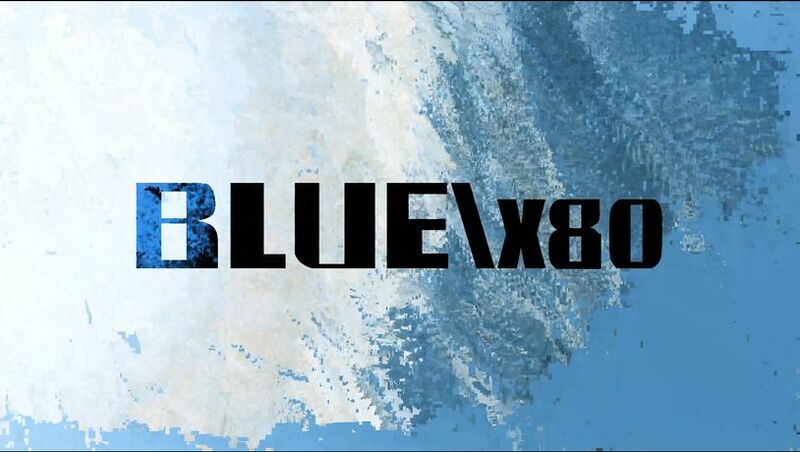 The event will take place from the 18th to the 21st of October 2018.
x80 is the max() quantity of hexadecimal blue >> from loose cables, the color of wikipedia links, to the iconic “blue screen of death” (BSOD), blue represents a default setting, a fallback option when all other blues fail.